Defenseman Braydon Coburn has agreed to a three-year extension to remain with the Lightning. A source told ESPN that the deal is worth $3.7 million per season. 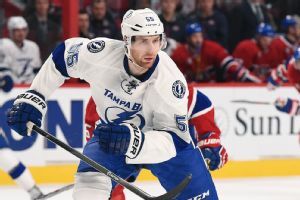 Philadelphia was home for Braydon Coburn, but he has found his fit and is making an impact on the Lightning. 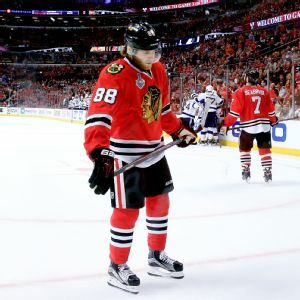 Patrick Kane had 10 goals in the first three playoff rounds but none for the Blackhawks in the finals. That must change for Chicago to have a chance. 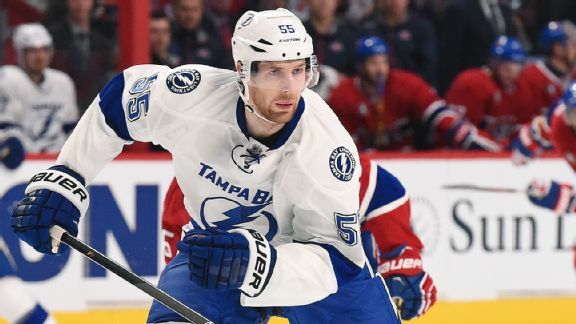 Tampa Bay gave up a lot to get defenseman Braydon Coburn at the trade deadline, but he's making the Lightning look smart with strong postseason play. A full-strength Braydon Coburn completes the Lightning defense, but he better get up to speed fast enough to help Tampa Bay rally past the Flyers. Burnside: How are traded players fitting with new teams? Fitting in with a new team isn't an easy thing. 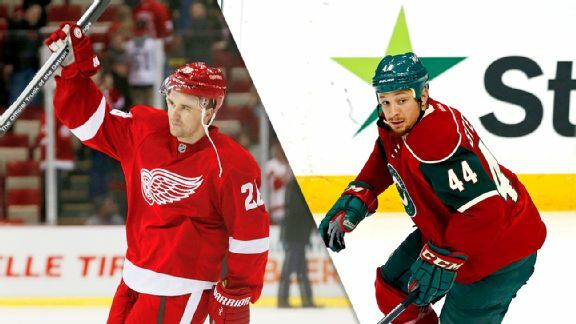 Check out which trade deadline acquisitions are moving forward and which are going sideways. 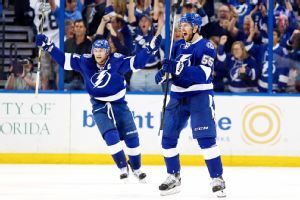 With less than a month remaining in the regular season, and fighting for the top spot in the Eastern Conference, the Tampa Bay Lightning will be without three key players down the stretch due to injury. 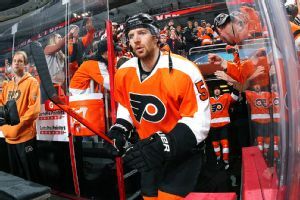 The Tampa Bay Lightning swung a pair of trades in the early hours of Monday's trade-deadline day, acquiring defenseman Braydon Coburn from the Philadelphia Flyers and sending forward Brett Connolly to the Boston Bruins.